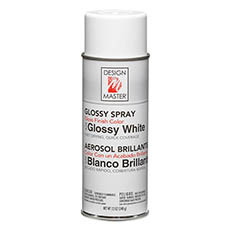 Design Master Sprays have strong, pure colour in high gloss, durable finish. Use on surfaces requiring hard-wearing colour. 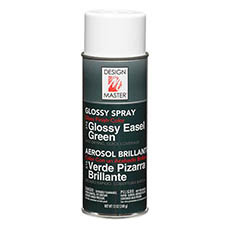 Refurbish standard, floral wire easels with a durable colour match, Glossy Easel Green.